One of the most exciting things that we experience as Disney fans is when we get something new. That excitement doubles (and maybe even triples) when we get something new regarding the history of the Disney Company. 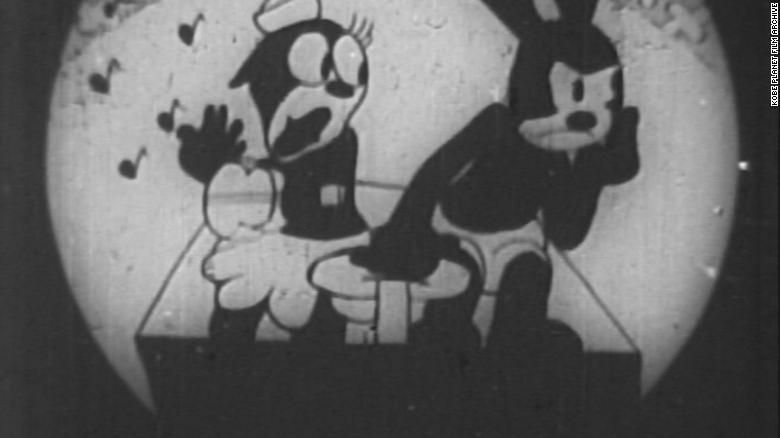 This week a lost cartoon from 1928 featuring Oswald the Lucky Rabbit was found in Japan! Anime historian Yasushi Watanabe purchased the 16mm film at a toy wholesaler while in high school almost 70 years ago. Watanabe paid a ￥500 (which is about $4.40 at the current exchange rate) for a reel labeled Mickey Manga Spide (Mickey cartoon speedy). The reel contain an Oswald cartoon named Neck ‘n’ Neck which was one of seven original Oswald cartoons thought to be lost. This is tremendous news for the Disney Company and community because Oswald played a huge part in the legacy of Mickey Mouse. 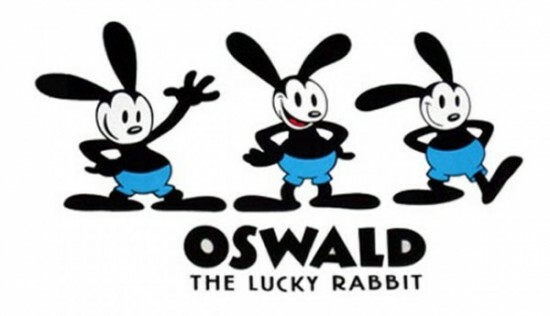 Oswald was created in 1927 by Walt Disney and Ub Iwerks as part of a deal with Universal to create/distribute cartoons. Although Oswald went on to star in a total of 194 cartoons (more on a that in a bit), Walt Disney produced the original 27. Those original cartoons were distributed by Universal Studios. In 1928, during a contract dispute with producer Charles Mintz, Walt lost the rights to Oswald; Mintz took the character to Universal. This led to many of the original Oswald animators to deflect to Universal. Feeling dejected on a train ride home after losing Oswald, Walt’s ambition led him to create a new character. A character that would not only compete with Oswald but would become bigger. That character was Mickey Mouse. The 15 years that followed saw Oswald appearing in 167 additional cartoons and proved to be a fruitful acquisition for Universal. In that time, though, Mickey Mouse was also growing in popularity eventually overtaking Oswald’s. In 2005 an internal memo caught Disney CEO Bob Iger’s attention. This memo included the concept that included Oswald The Lucky Rabbit in what would eventually become the video game Epic Mickey. Iger was now on a mission to bring Oswald home. Almost 8 decades after losing Oswald to Universal, Iger approached the negotiation table. Successful negotiations saw the rights of the Oswald character shift back to the Disney Company in exchange for commentator Al Michaels so that he could work on NBC Sunday Night Football. As part of the trade, Disney also obtained the rights to the original 27 Oswald cartoons produced by Walt. Walt and Ub didn’t name Oswald. Oswald’s name was selected out of a hat by universal executives. Oswald has played a significant role in the formation and success of the Disney Company. It’s truly wonderful to see that another one of the lost films has been found. We hope that more happy findings like this keep happening so that we can continue to celebrate Oswald and his legacy.